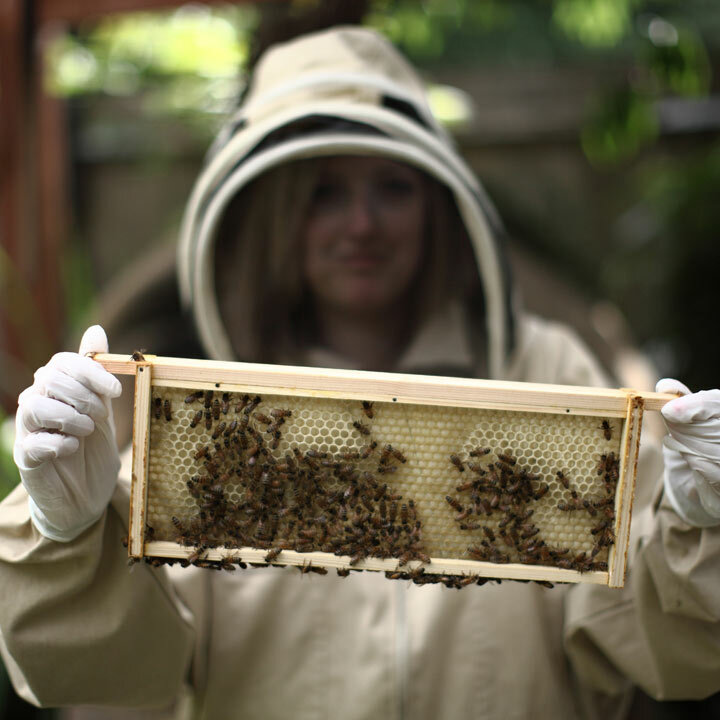 Enter the Hiver Experience: discover the secrets of urban beekeeping in the heart of London and follow up with a tutored honey beer and food matching session with Hiver Beers. 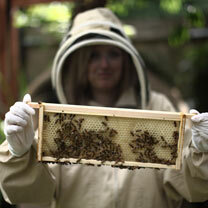 After learning a bit about beekeeping in the city, you'll be ready to inspect the hive with the resident beekeeper. Don your bee suits, get up close and channel your inner beekeeper as you each learn how to work with beekeeping tools to check the health of the hive. You will receive a gift card which will include full details of how to redeem your experience. Valid for 9 months from date of purchase. Once you've got to grips with the process, there'll be time to relax over a tutored honey beers and food matching session. 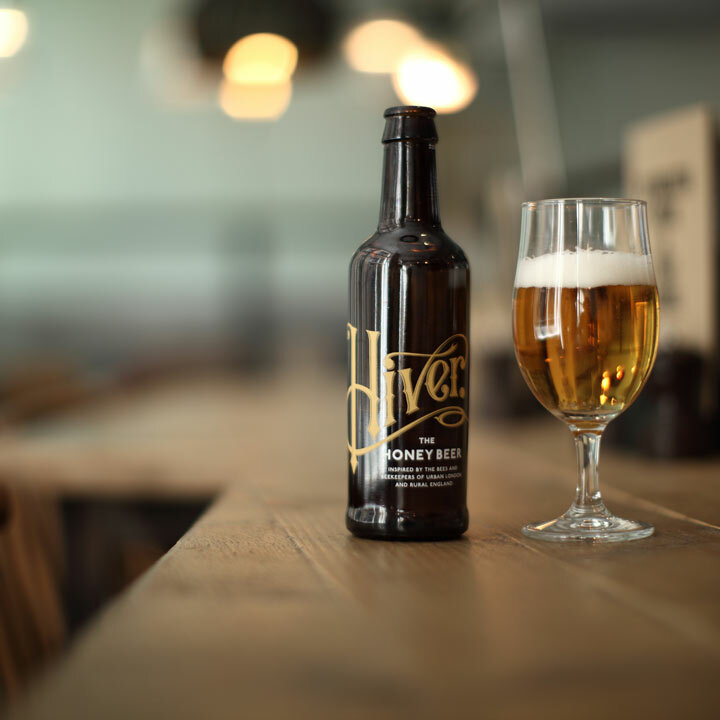 Honey beer remains a largely undiscovered phenomenon, but you'll learn all about it, getting to taste an ale and a lager, as well as the honeys used in the brewing process and some of the beer ingredients. 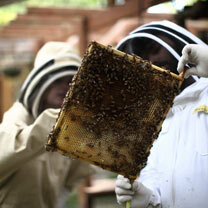 Whether you're bee enthusiasts, beer enthusiasts, or a bit of both, this Urban Beekeeping and Honey Craft Beer Tasting for Two promises to be an unforgettable day out.